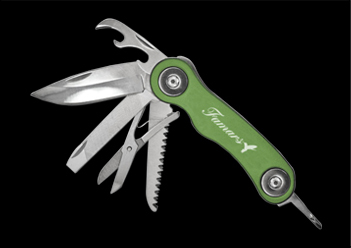 The Famars Cucina Knife and Multi-Tool is a standard bearer of excellent craftsmanship and quality. 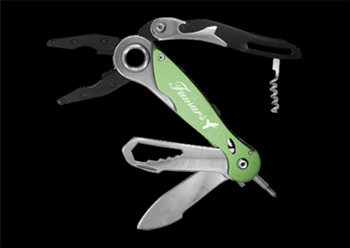 The Cucina includes a multi-tool with pliers, a wrench, corkscrew, bottle opener, and a Phillips/flat head screwdriver. 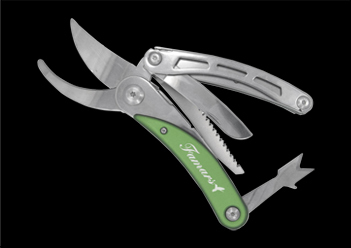 The Cucina includes a hand ground blade, and is finished by Famars Master Craftsmen. 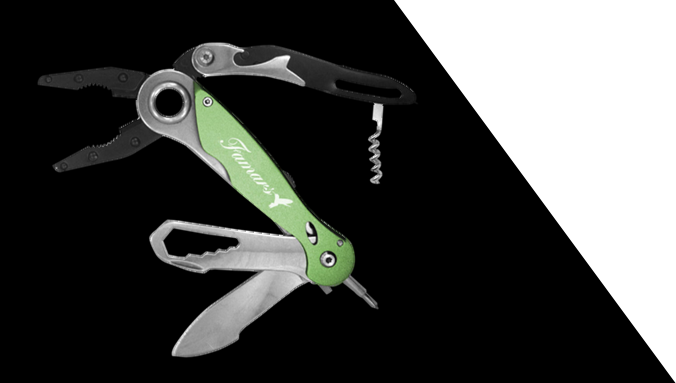 From sheering roses in your garden to opening a fresh bottle of wine from the vineyard, The Cucina is the perfect companion to a day’s hard work and play.